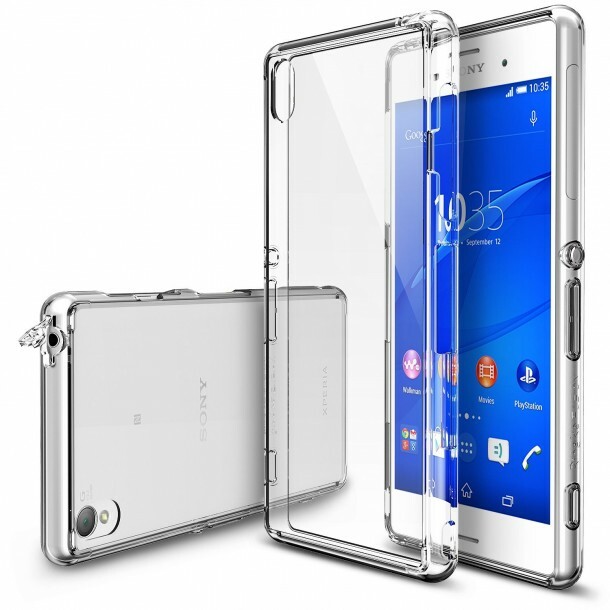 The sales of new Sony Xperia Z3 are booming and millions of people are buying the new smartphone. 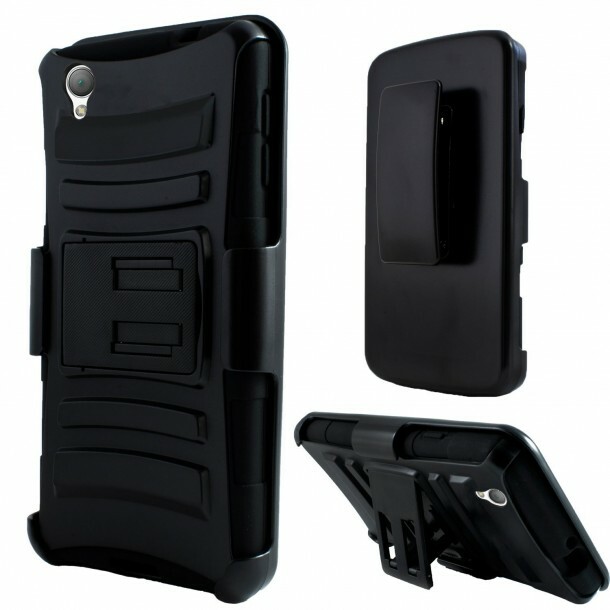 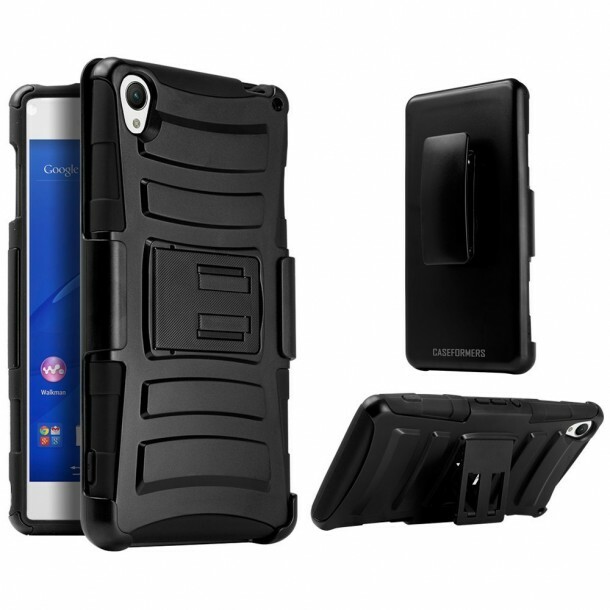 Its natural that after buying such an expensive gadget, we all want a nice case to protect our investment. 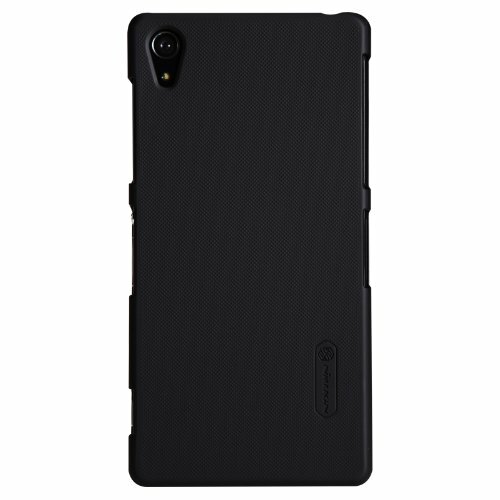 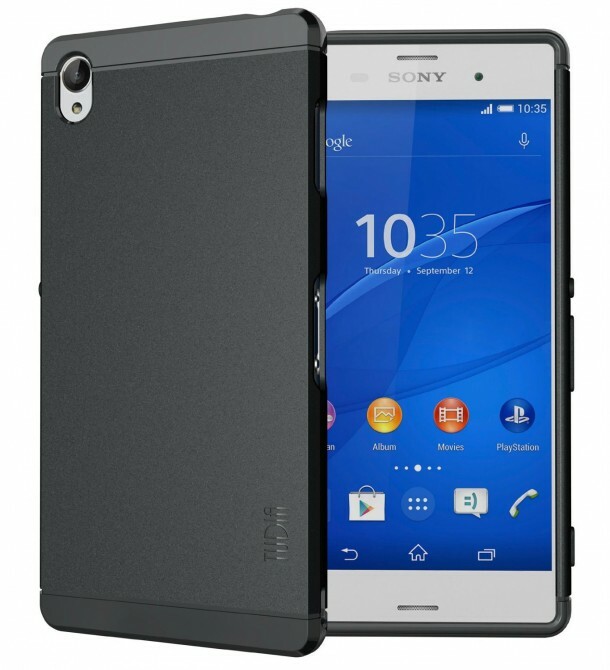 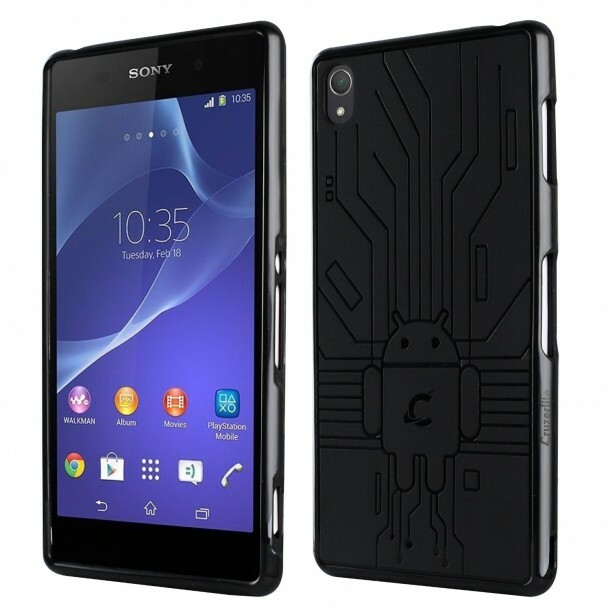 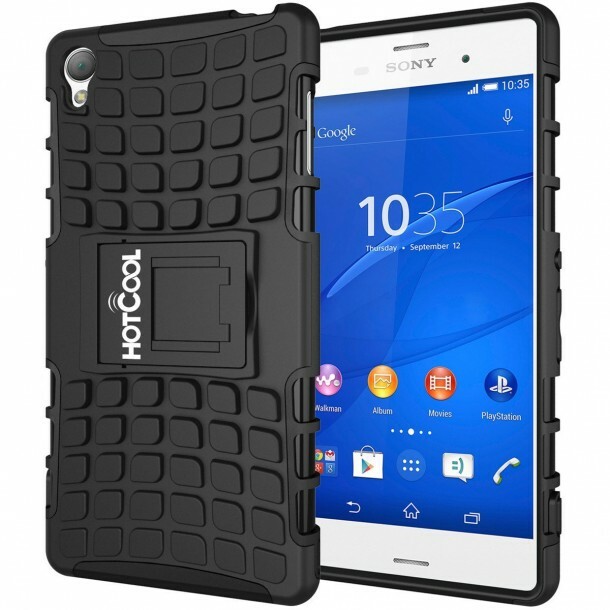 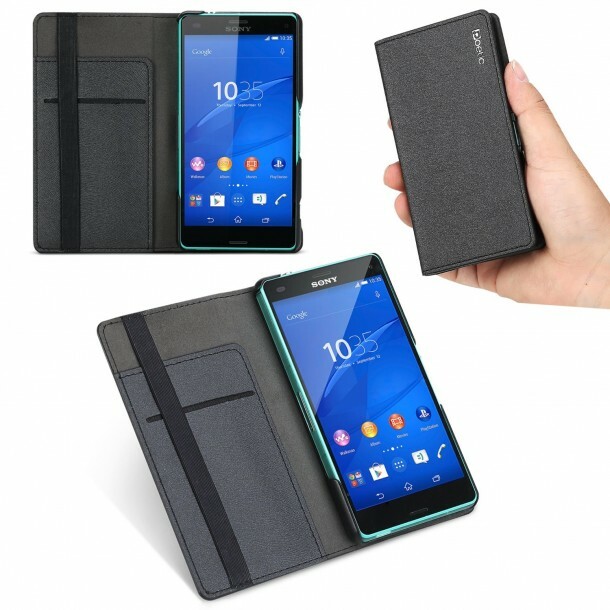 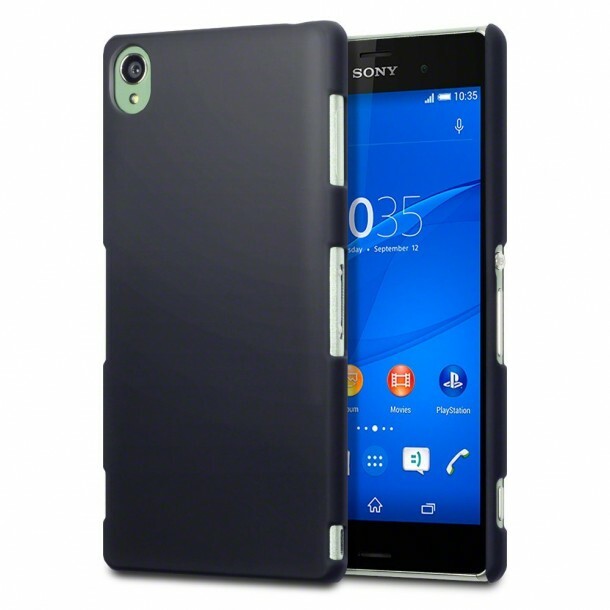 Here a list of 10 best cases for Sony Xperia Z3. 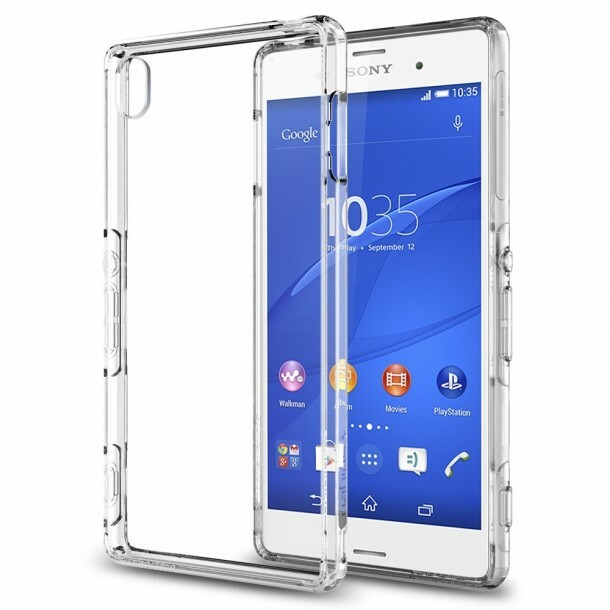 So check these out and let us know your favourite Sony xperia Z3 case!